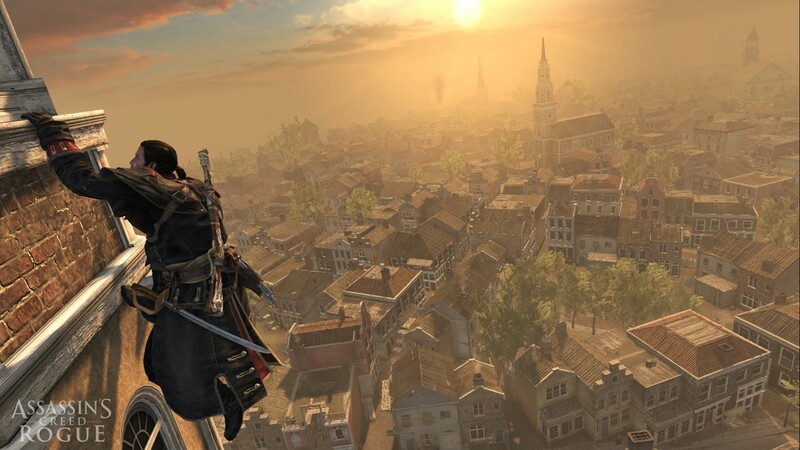 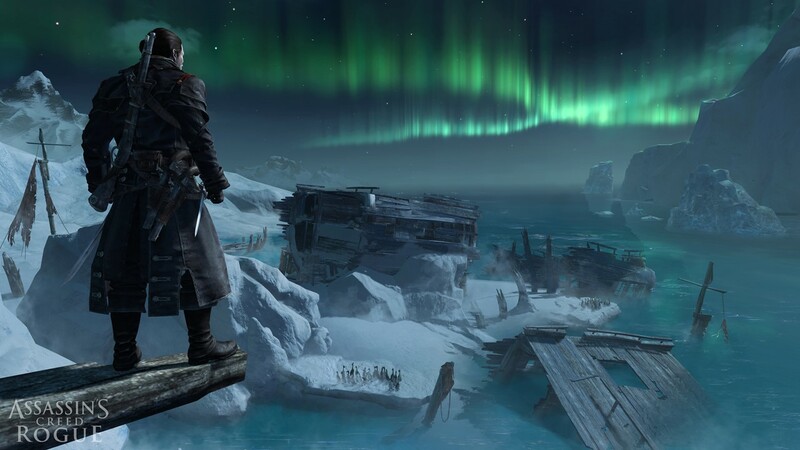 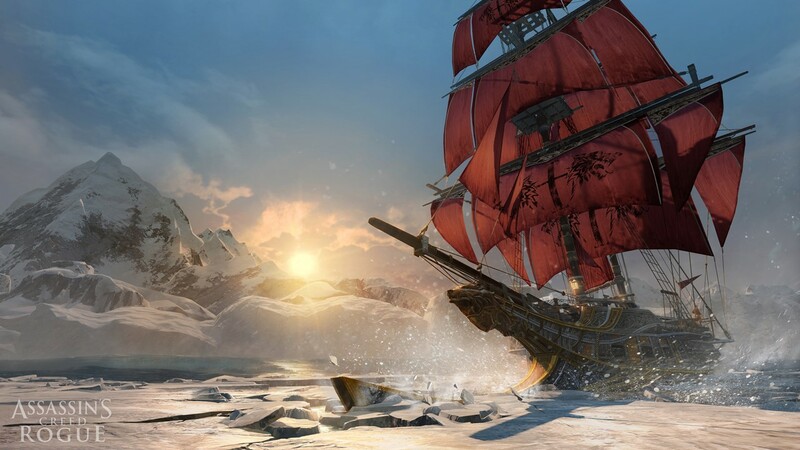 Assassin’s Creed Rogue is the Xbox 360, PS3 instalment for this year and features many familiar elements from the series, but with Assassin’s Creed Unity on current gen systems taking the spotlight it’s perhaps easy to overlook the game which is possibly to be the last on the older hardware. 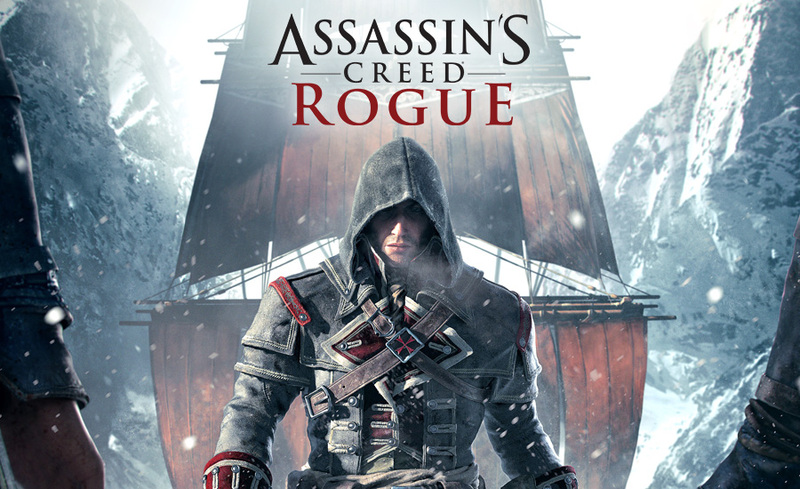 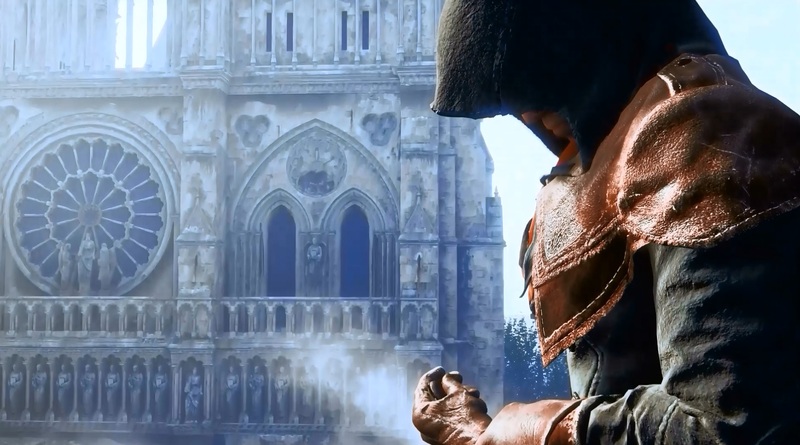 Assassin’s Creed Rogue appears exclusively on Xbox 360 and PS3 to counter the all new Assassin’s Creed Unity which favours current gen systems and PC, that’s Xbox One and PS4. 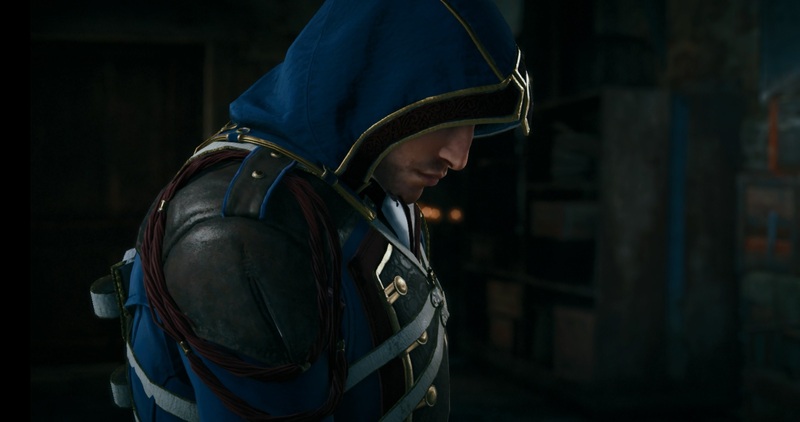 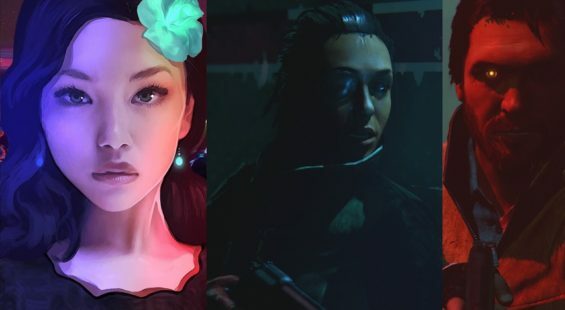 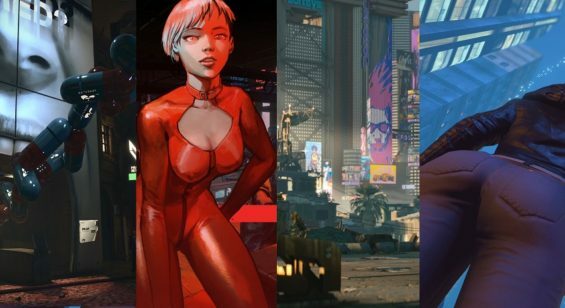 Rogue cleverly showcases some overlapping moments during its closing moments where direct comparison of assets can be shown against Unity.